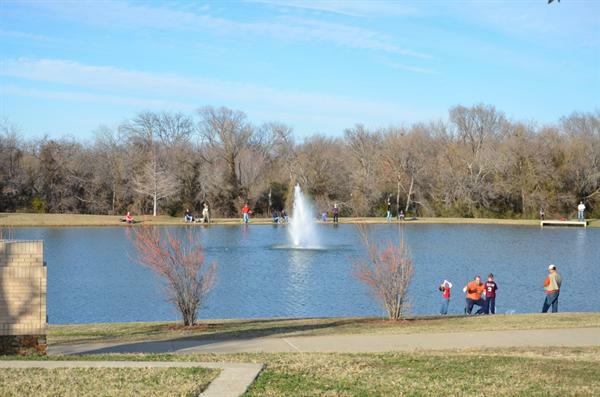 One of the nice family park with lots of places to hangout with family and friends, great pond area in the middle of the park. 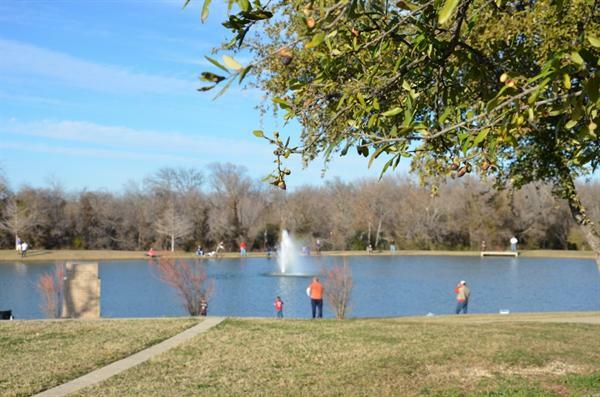 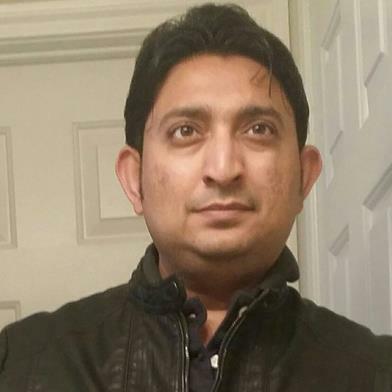 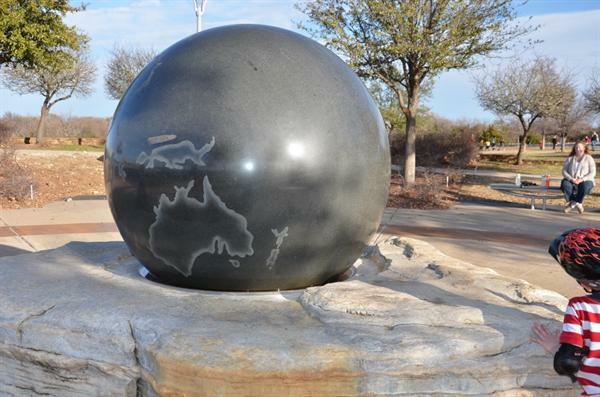 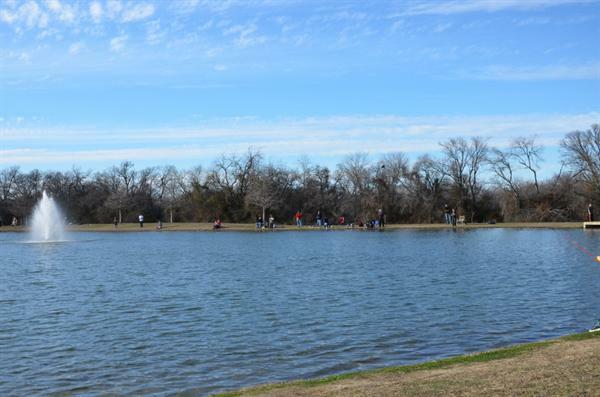 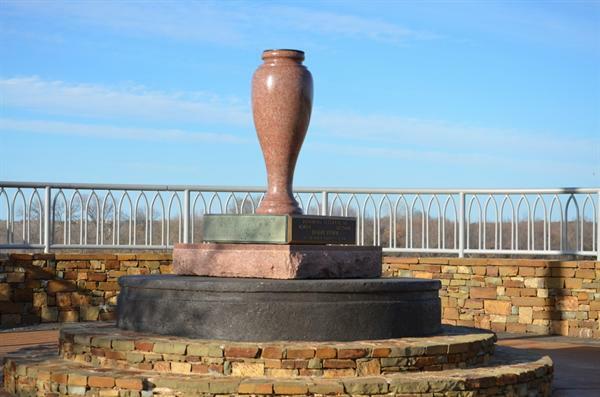 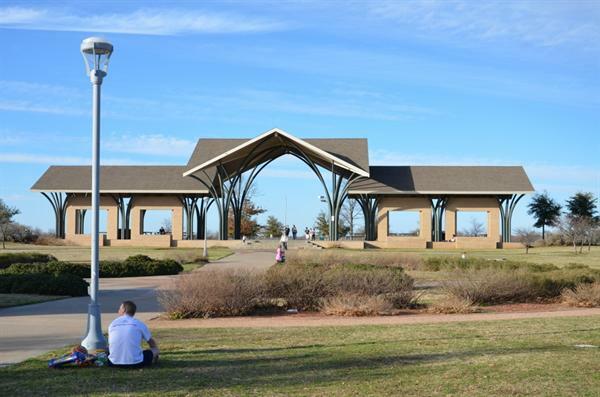 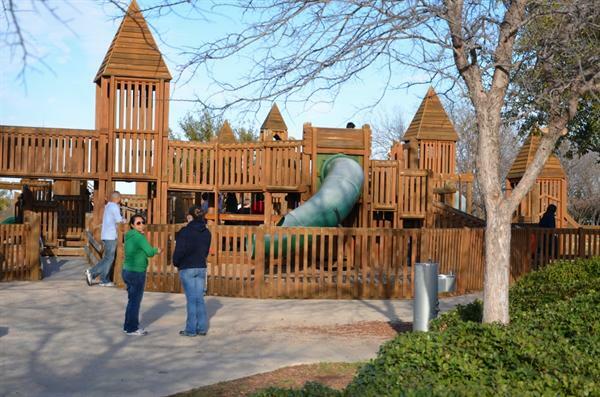 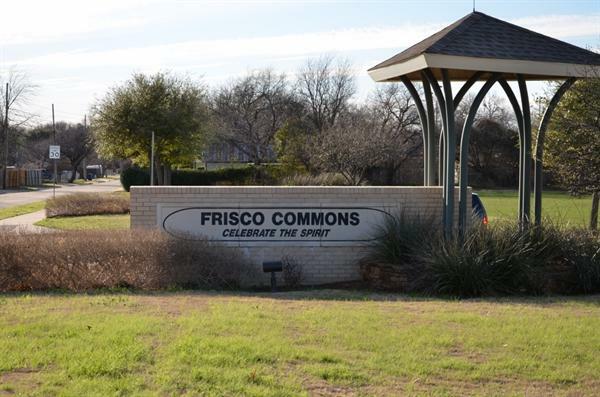 Its one of the finest community parks in Frisco, Texas. 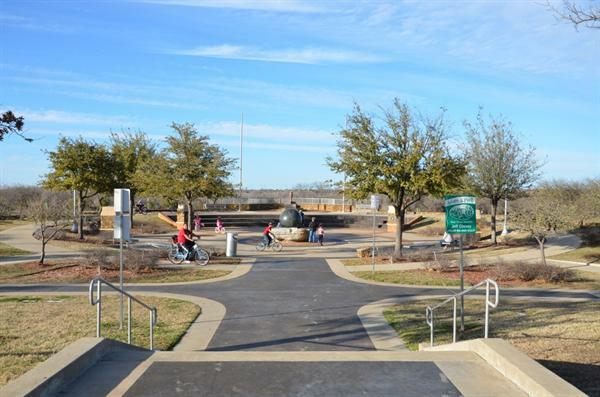 With awesome facilities around the park, including several training facilities for softball and hardball.